Paisley Primary School became an academy in Spring 2017. We are part of The Constellation Trust. 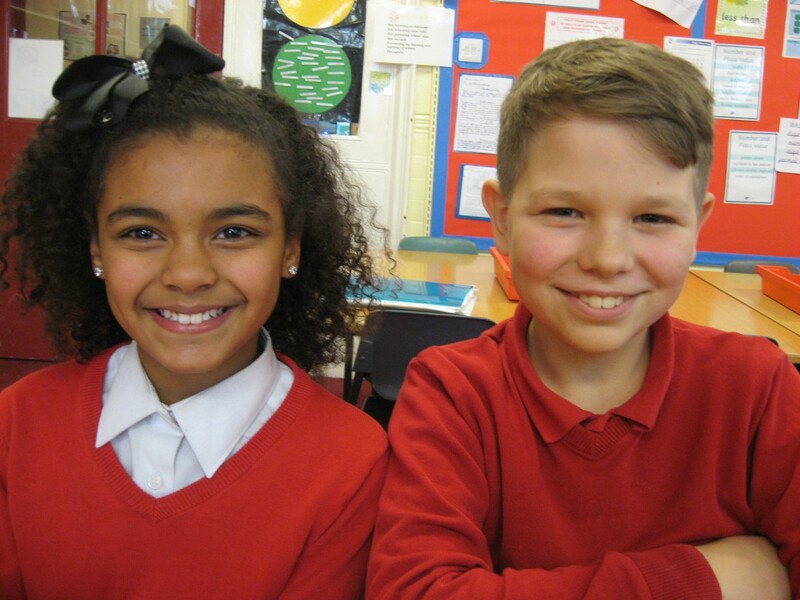 The schools in this Multi-Academy Trust work closely together to support each other. There are ten classes for children aged 5-11 and a foundation unit for children aged between 3 and 5. Our aim is to provide the very best opportunities for each child to develop their full potential, whether it may be academic, sporting or creative, and as such the children enjoy an exciting and rigorous curriculum packed with hands-on opportunities and enrichment. It is important to us that every child is celebrated and that each child enjoys school, feels safe, works hard and feels a real sense of achievement. Children at Paisley develop a thirst for learning which readies them for their next steps in education, and prepares them for adult life in modern Britain. At Paisley, we encourage children to care, share and to show respect. We emphasise the importance of being safe, well-mannered and tolerant of others. Underpinning the curriculum and life at Paisley is a strong emphasis not only on academic progress but on a holistic approach to the children’s development. The school’s approach to the Social, Moral and Spiritual development of pupils was recognised as a strength of the school during our last Ofsted Inspection, which resulted in our school being judged good with elements of outstanding. Please find to the right some quotations from the Ofsted Report.